These suspenders are worn like a vest and hook onto your belt. Because of the unique shape, there is no strap that goes down the center of your back and creates a more comfortable feel when sitting against a seat. 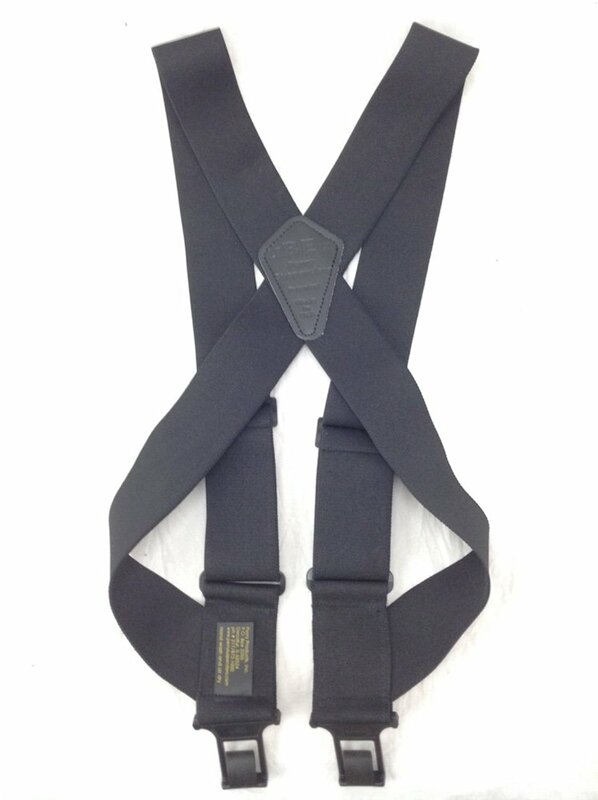 These are especially great suspenders for trucker drivers that sit for long periods of time. These adjust from 39-53 inches long.